Talk about cutting to the chase, this guy clearly doesn't beat around the bush with his politic views. 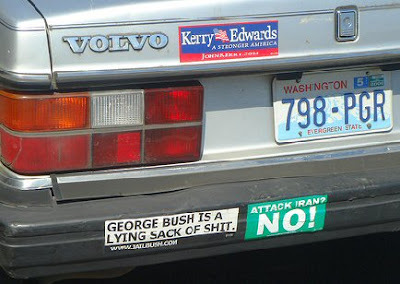 Funny bumper stickers! Sporting an "I Brake For Hookers" bumper sticker is like calling the police before you shoplift. Classic! 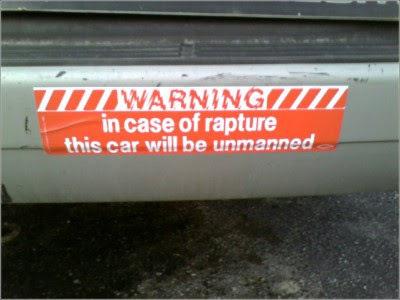 I love this bumper sticker! Such a creative idea and a great way to spread the word and warning. 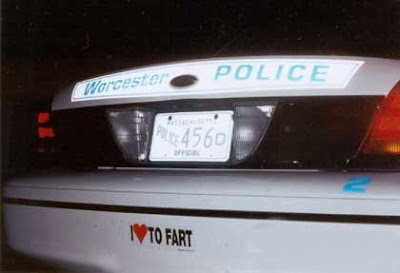 I bet you do like to fart, and after eating all those jelly donuts i bet they smell fantastic. 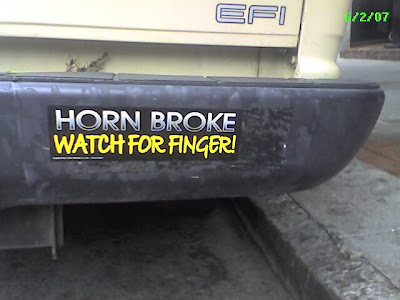 The ol watch for finger bumper sticker is always fun to see on the road.